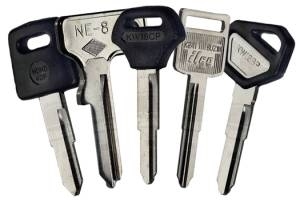 we duplicate car keys, remote controls, fobs, and coded keys. we do re-keying and re-coding to most of cars. fit and supply of new type of keys including re-programming and coding new code on the system. chip keys, flip keys, 1- 4 button car keys duplication. and new remote control copying. all kind of blades to be cut at your home. we have advanced new system machine that can cut keys anywhere you are. London Locksmith. Locksmith in London.London Locksmith Services. Lockout London. Lock Replace London. 24 Hours Locksmith London. Emergency Locksmith London.